The shirt is lightweight and durable enough to get you through a hard day’s work. 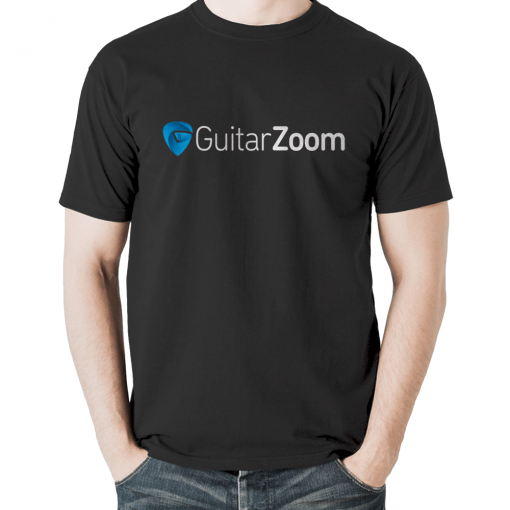 And it’s a great way to support the GuitarZoom community and share your passion for playing guitar. You’ll also get the Eno ET-33 tuner, which works for multiple instruments (like the Guitar, Violin and Ukulele). 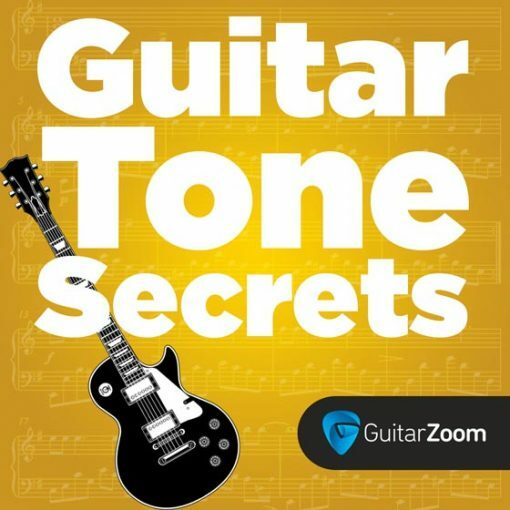 It’s got a HUGE tuning range and even features a Chromatic setting. 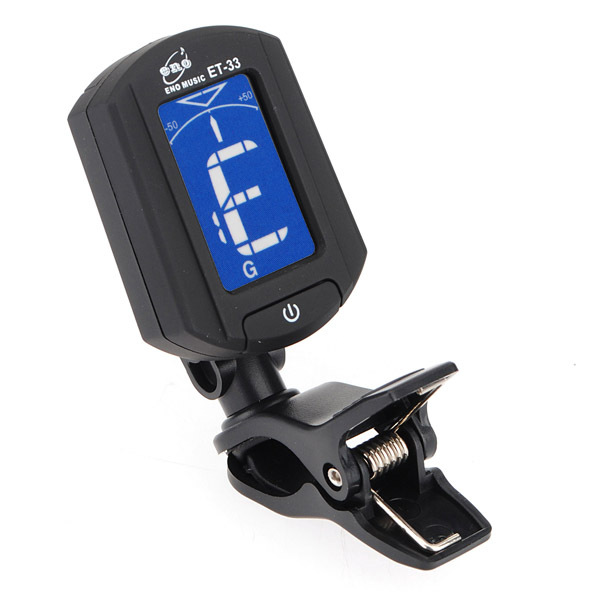 Best of all, it’s a snap to use… Just clip it on, play a string, and adjust your tuner until you see the green light. 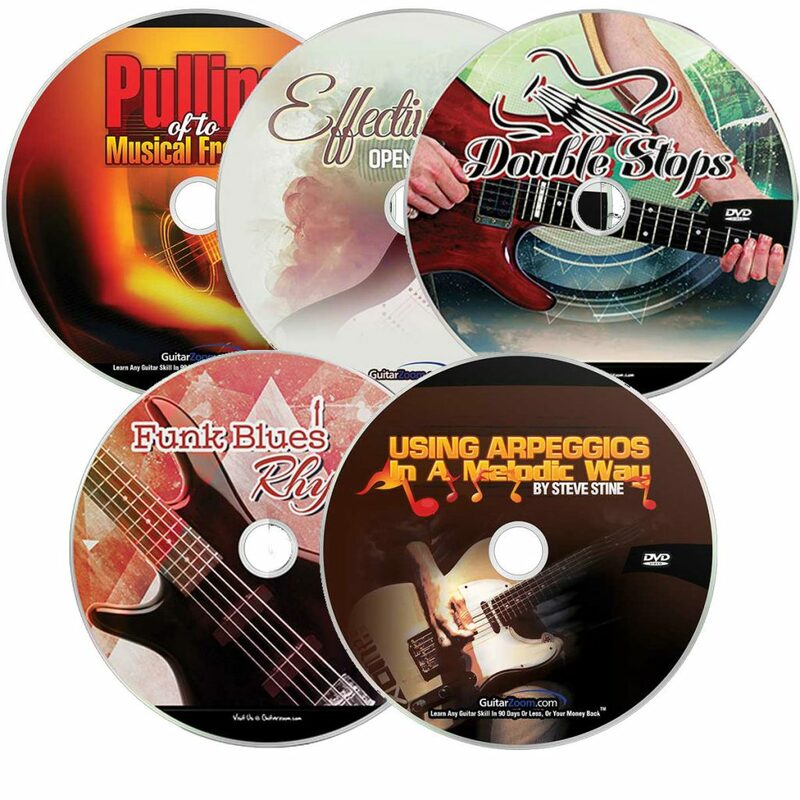 Which means, you’ll be playing a perfectly tuned guitar in no time. What payment plan do you prefer?